Unicorn Horn Ears Cupcake Toppers - Pink Light Pink Glitter - First Birthday Decor. Unicorn Party Decor. Birthday. Birthday Party Decor. Unicorn Horn + Ears Cupcake Toppers - Pink + Light Pink Glitter - First Birthday Decor. Unicorn Party Decor. Birthday. Birthday Party Decor. 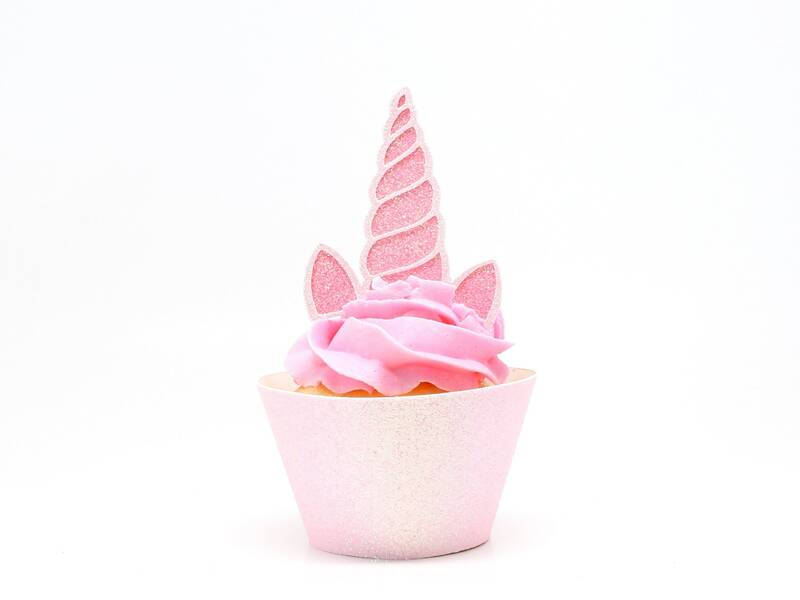 These sparkly glitter unicorn horn and ears cupcake toppers are unicorn party perfection! These worked perfect with my cupcakes! Very consistent quality, will look perfect!! !